This year, HKAIA has successfully applied for SME Development Fund to promote the Hong Kong Aviation Industry to the Low Cost Carrier (LCC) market. Within this project, HKAIA will coordinate with various Hong Kong companies to form a Hong Kong Pavilion in three LCC related trade shows in Singapore, USA and China. 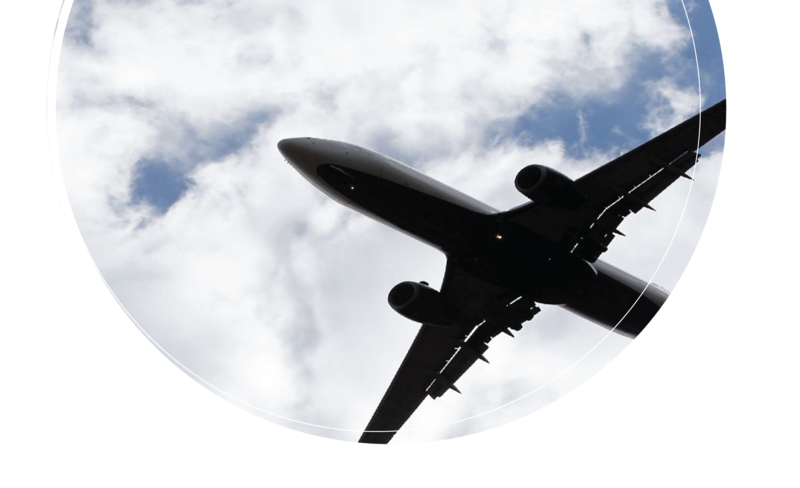 HKAIA has successfully applied for SME Development Fund to promote the Hong Kong Aviation Industry to the Low Cost Carrier (LCC) market. 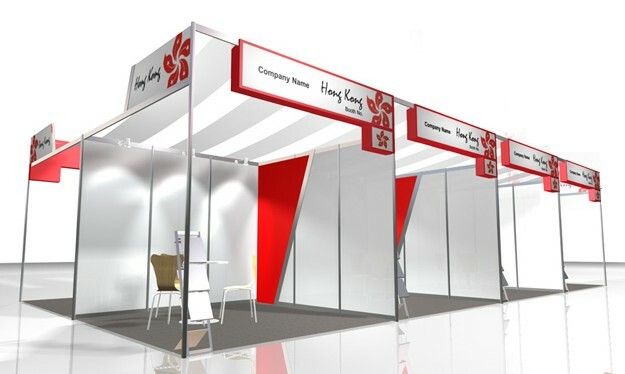 Within this project, HKAIA will coordinate with various Hong Kong companies to form a Hong Kong Pavilion in three LCC related trade shows in Singapore, USA and China. 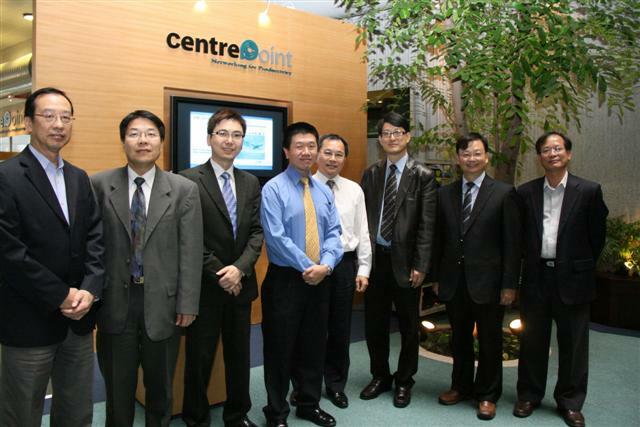 The Hong Kong Airport Authority has started consulting the public on the expansion of the Hong International Airport. 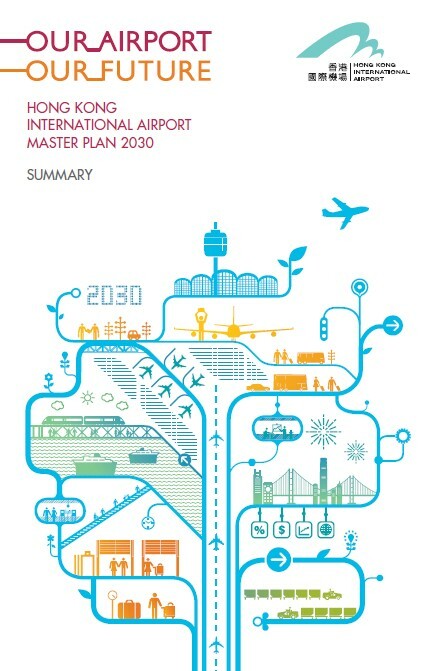 They have released two development options in the HKIA Master Plan 2030. Hong Kong Aviation Industry Association strongly supports the expansion into a three-runway system considering, apart from maintaining Hong Kong’s competitiveness as an international business hub and a world-class city, but the growing demand of the capacity at the Hong Kong International Airport (HKIA) and the possible contributions towards our community. 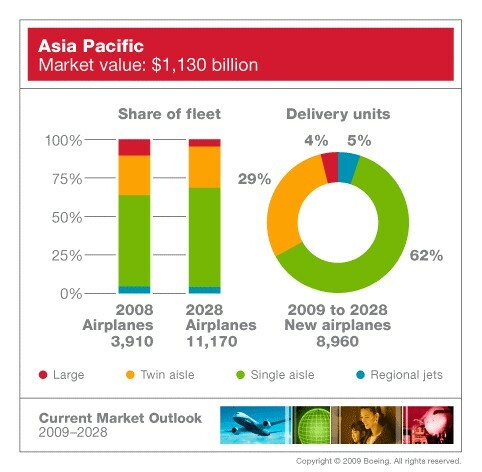 Join this seminar and enjoy complimentary admission to Asian Aerospace 2011.